Are the political sands in Florida shifting so fast — even Rubio can’t keep up? A new survey conducted by the Florida International University threatens the long-standing political belief that Cuban-Americans overwhelmingly support the John Kennedy trade embargo of Cuba. Almost half of the 1,000 Cuban-Americans who were surveyed support lifting the embargo – which falls in line with efforts by President Obama and some business and academic leaders – to soften travel and trade restrictions with the communist nation. The shift in attitude is credited to newly arriving Cuban immigrants and second-generation Cuban-Americans. 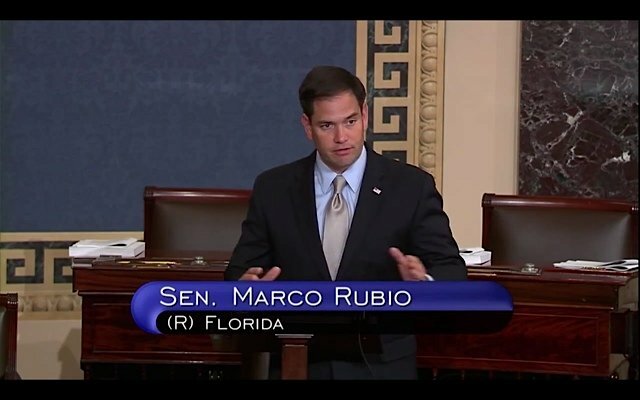 Senator Marco Rubio – just recently signaled his continued support of the embargo. Given the shifting sands of Florida’s Cuban-American population, Rubio could face political repercussions if he is to hold his ground on the issue.